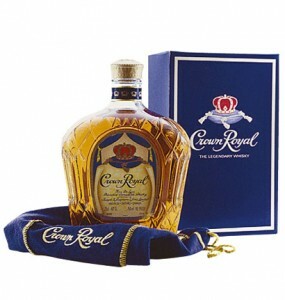 Freedom To Save: Free 5 Customized Crown Royal Labels a month! Free 5 Customized Crown Royal Labels a month! Get up to 5 Free Customized Crown Royal Labels a month! Just visit their website and choose your font and customized greetings! You may also order a customized Crown Royal Cask No 16 bag for $9.95 a piece. Must be a registered member of the Society of The Crown, you may register here if you’re not already a member.